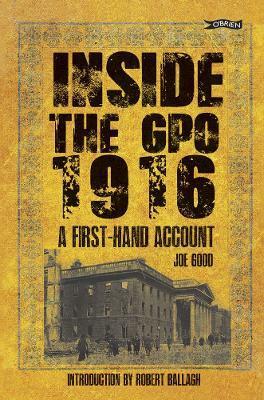 Joe Good's first-hand account of Ireland's 1916 Rising and its aftermath brings alive the historic events that ushered in the beginnings of an independent Irish state. He joined the garrison in the General Post Office, and describes at first hand the events of insurrection: the confusion, the heroism, and the tragedy of Easter Week. After the Rising, Joe Good worked as an organizer for the Irish Volunteers, and in 1918 he was one of a handpicked team sent to London to assassinate members of the British cabinet. Here he gives the first full account to be published of this extraordinary expedition.